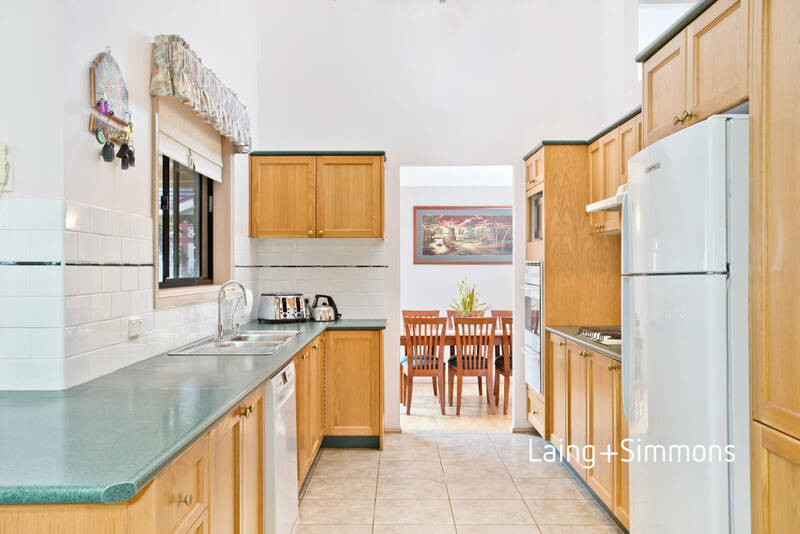 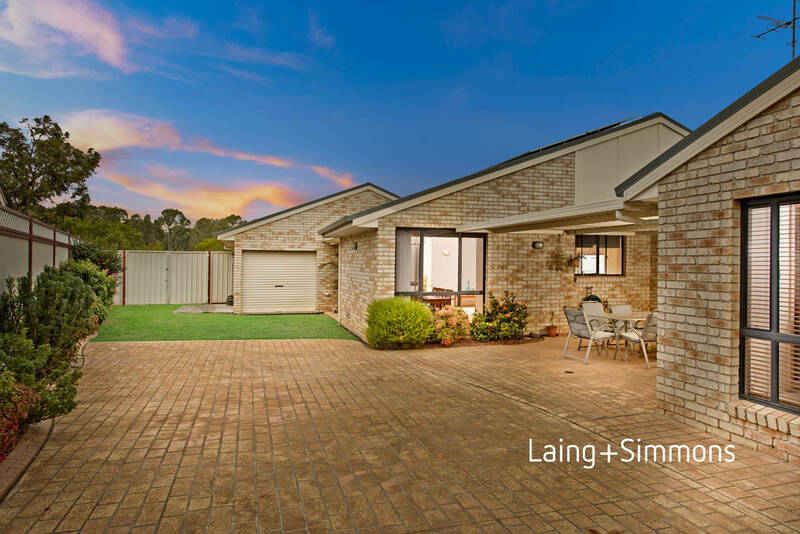 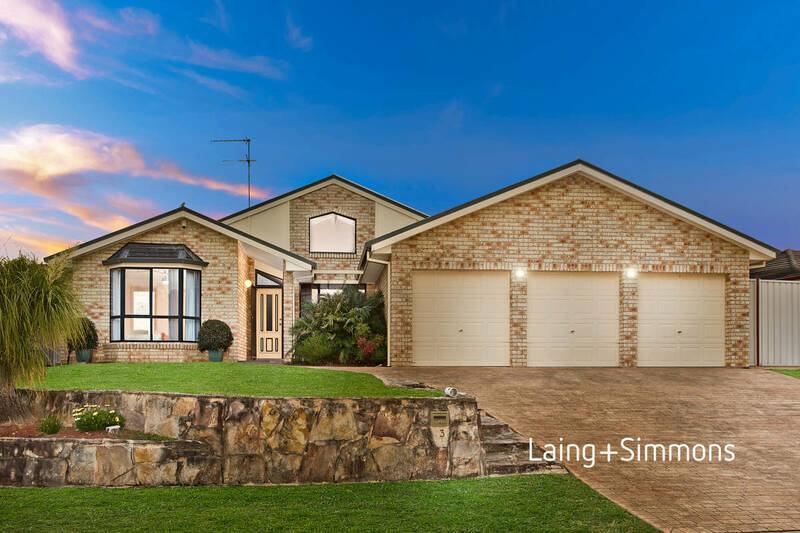 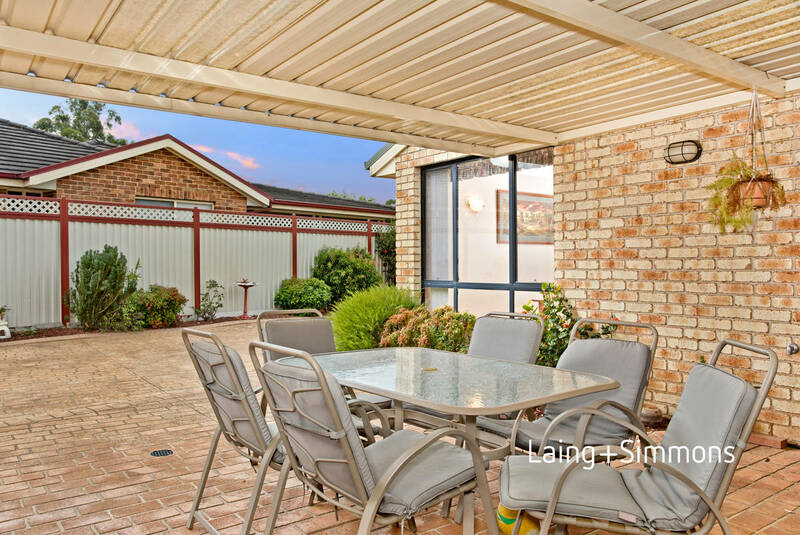 Situated in stage 1, this remarkable home offers everything for the growing family. 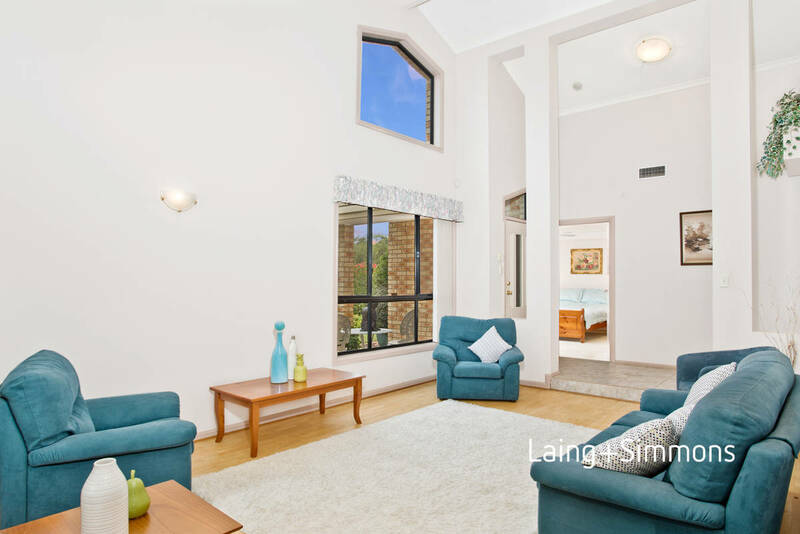 Upon entry you are greeted with the amazing high ceilings of the sunken lounge room which leads to the dining room. 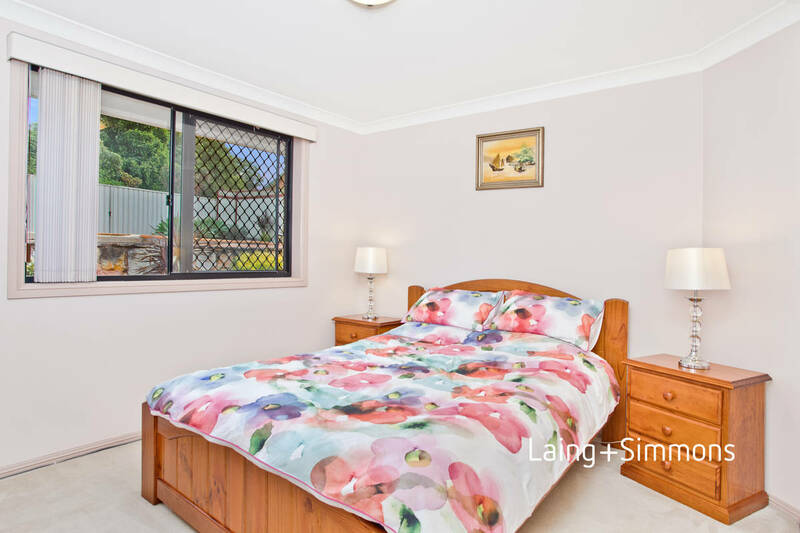 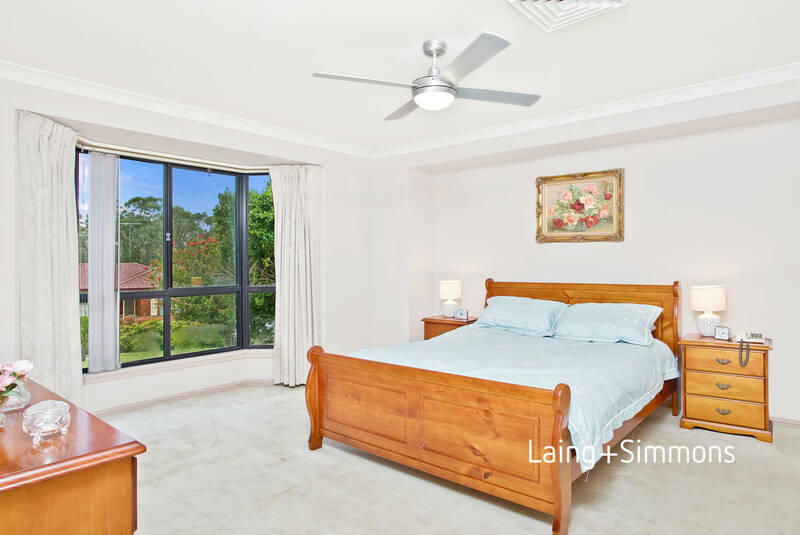 The main bedroom is at the front of the house complete with ensuite and walk in robe and away from the 4 minor bedrooms or 3 plus study as it is currently set up. 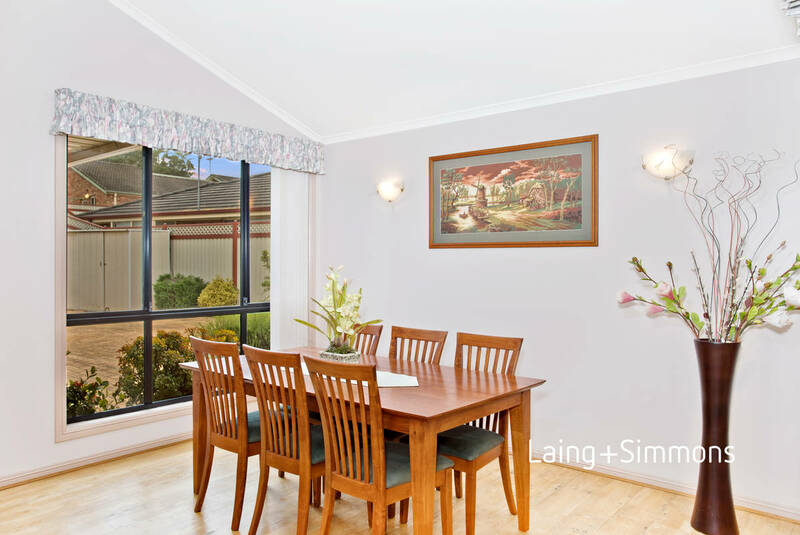 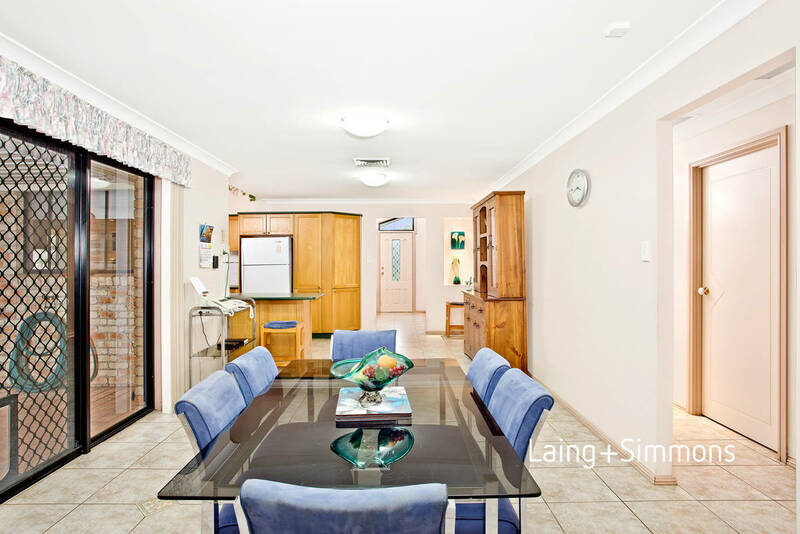 The large casual dining room sits between the kitchen and large family room which is at the rear of the property. 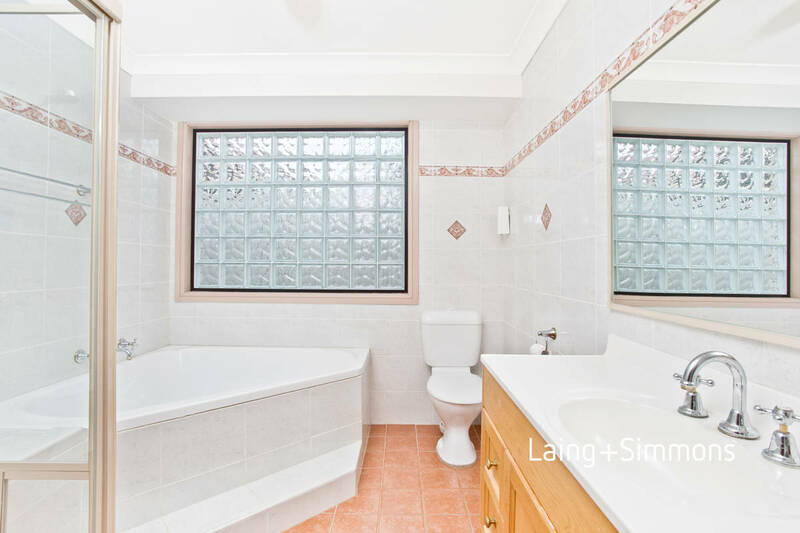 Live in comfort that the ducted air conditioning will provide all year round. 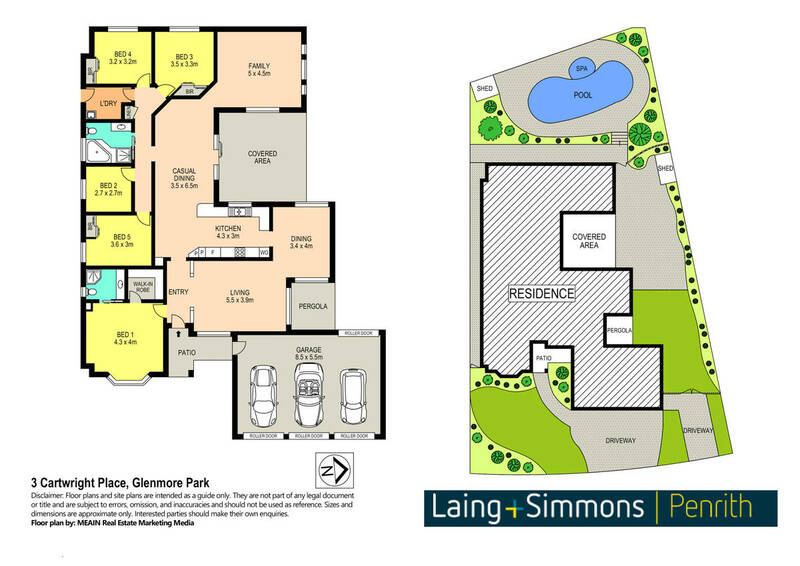 Along with the triple garage is a second driveway with complete side access for the boat or caravan. 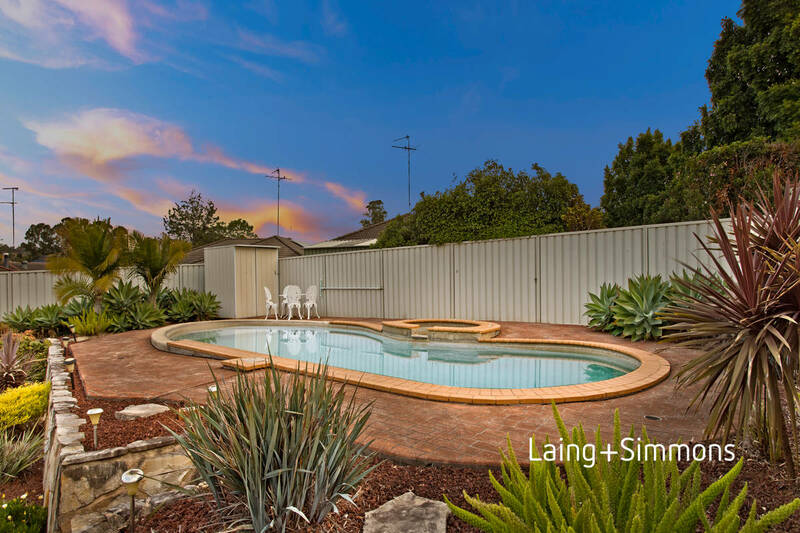 With a fantastic alfresco area for entertaining and huge inground pool with spa, this home really does offer the whole family room to enjoy life. 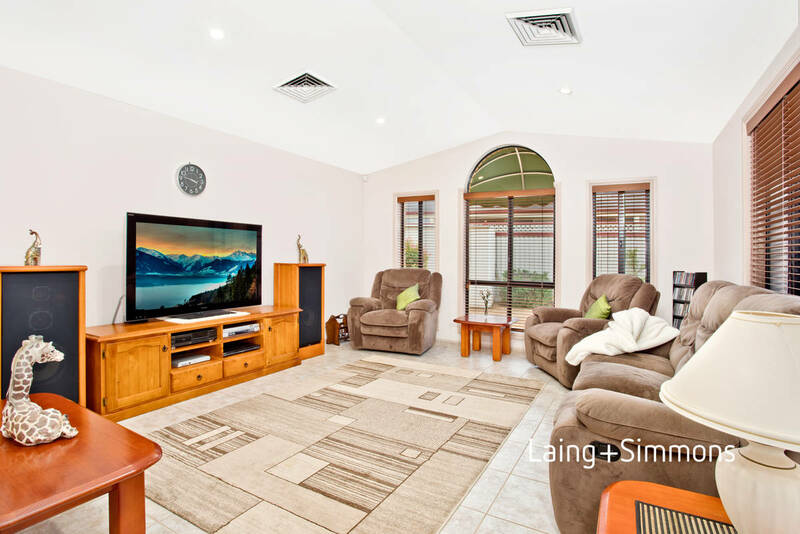 5 bedrooms, triple garage, side access and an inground pool all on 863sqm, make sure you view this property before it is gone.